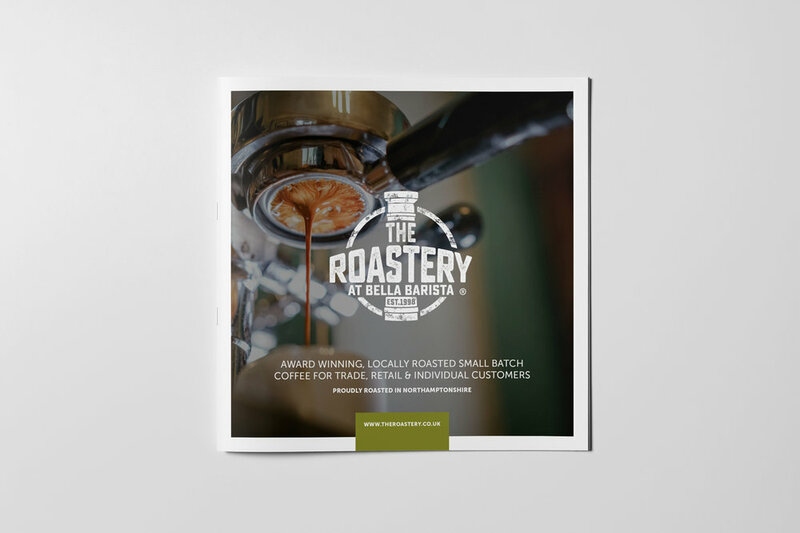 Bella Barista, a coffee equipment supllier in Northamptonshire, originally approached Boilerhouse Cresative to design new brand for their new small-batch coffee roasting business. After the inital design process, Boilerhouse Creative were asked to implement the branding across a range of items including online, packageing and printed items. A range of social media and marketing services are also used.